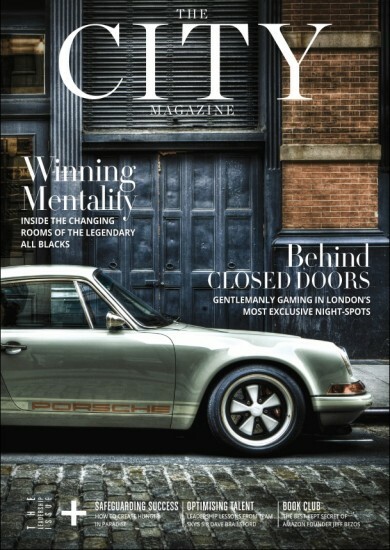 Take a look at the September issue of The City Magazine featuring the recently launched Skytime Card. Featured in the Business Wealth section of the magazine, under the City Briefing, the article extols the virtues of this new generation jet card service, most notably the unique financial security it provides to clients funds and the compelling lifestyle benefits that accompany membership. The Skytime Card is the all new, effortless, no commitment and no risk jet card service providing access to guaranteed availability of your chosen private jet and fixed pricing, wrapped up in our exceptional customer service.